New forms of music in their infancy were often mistaken as noise. The name of noiz / architecture, design and planning takes cue from developments in music history, as an everyday reminder of the firm’s commitment to creative and unique design solutions. 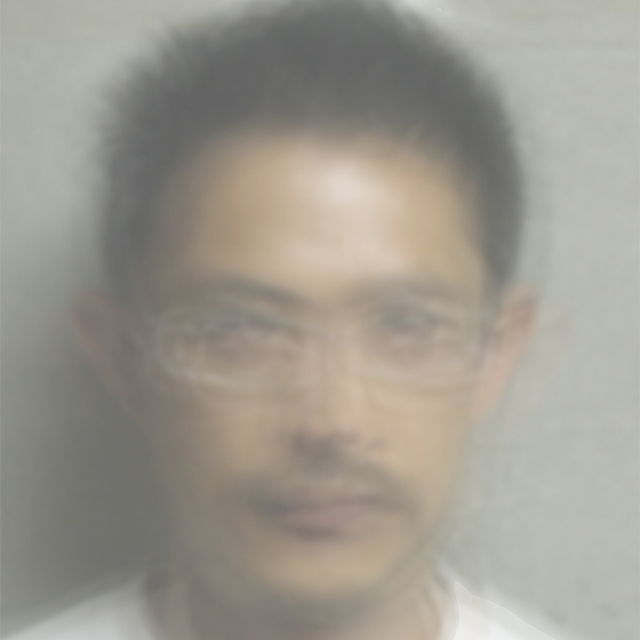 Keisuke Toyoda and Jia-Shuan Tsai founded noiz / architecture, design and planning in the beginning of 2007. Both founding principals have significant work experience in Institutional, Commercial, and Residential Design in Japan, Taiwan, China, and the United States. Keisuke Toyoda, noiz founding partner, holds a Bachelor of Architecture degree from The University of Tokyo (1996), in addition to Master of Science in Advanced Architectural Design from Columbia University Graduate School of Architecture, Planning and Preservation (2002). Work experience includes Tadao Ando Architect & Associates (Osaka, 1996-2000), SHoP Architects (New York, 2002-2006). 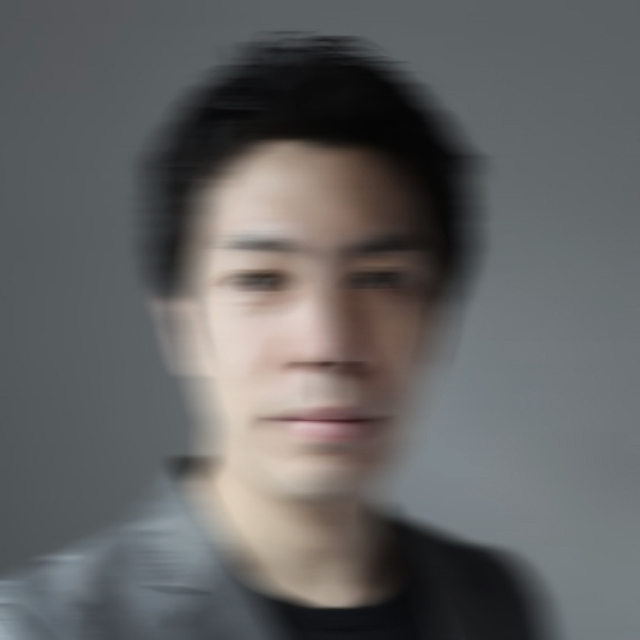 Keisuke Toyoda founded noiz / architecture, design & planning with Jia-Shuan Tsai in 2007, based in both Tokyo and Taipei (Added Kosuke Sakai as noiz Partner from 2016). Currently holding an adjunct professorship at National Chiao-Tung University (Taiwan), part-time lecturer at Tokyo University of the Arts Art Media Center. lecturer at Digital design studio in University of Tokyo school of architecture, and part-time lecturer at Keio University SFC. Jia-Shuan holds a Bachelor of Architecture degree and a Bachelor of Fine Arts. Jia-Shuan Tsai relocated to Tokyo and started noiz / architecture, design & planning with Keisuke Toyoda in 2007, based in Tokyo and Taipei. Her specialty lies in high-end residential and retail interior design. 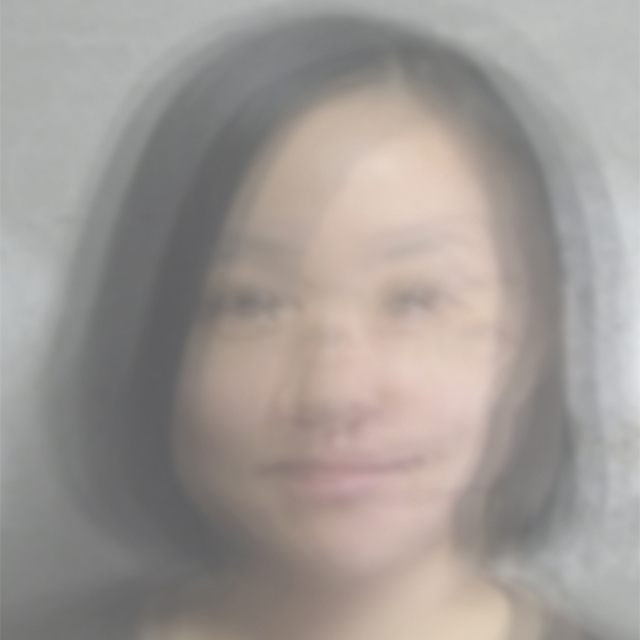 She has also had project experience in various countries, such as the United States, Japan, China, and Taiwan.She has lectured at various institutions such as Tunghai University, Chao-Tung Univeristy (Taiwan), and TamKang University as well as various other official and unofficial cultural activities with topics including architecture, furniture design, and graphic design, etc. Kosuke Sakai holds a Bachelor of Architecture degree from The University of Tokyo (2002).After work experience at Tadao Ando Architect & Associates(Osaka, 2002-2010), he started his own studio in Tokyo. He joined noiz as a partner in 2016, based in Tokyo and Taipei. Since it judges comprehensively, it is not indispensable. © 2016 noiz architects All Rights Reserved.